Building a better, brighter future together. 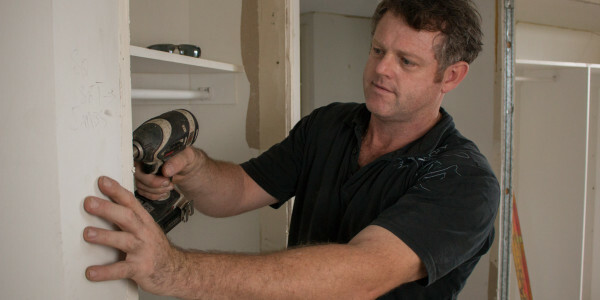 Our tradesmen take pride in their work. 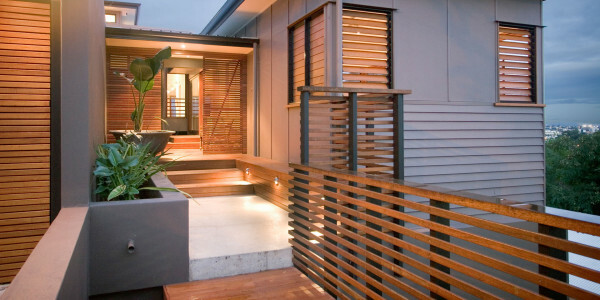 With exceptional quality workmanship, we will build your home on spec, on budget and on time. 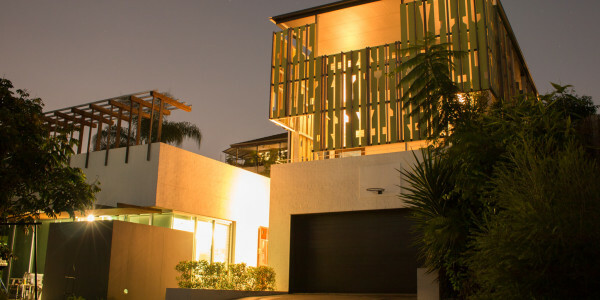 We have over 30 years experience in new home builds and have worked with some of Brisbane's leading architects. 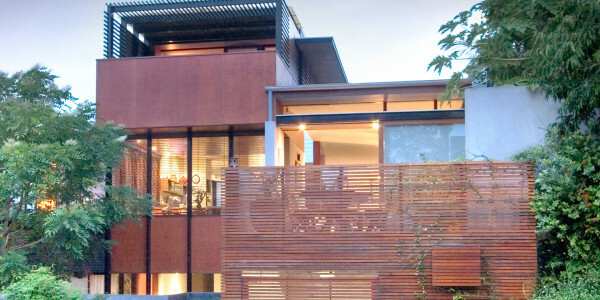 With over twenty years in the industry, GTC has completed dozens of alteration and renovation projects. 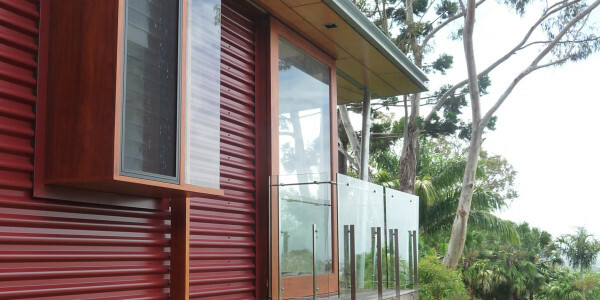 We specialise in traditional Queenslander style home renovations as well as a range of alterations and extensions including decks, kitchens and staircases. At GTC we feel that there is no project too big or small. We are keen to get involved in any small project, whether it's a new car port or landing. We value our role in the success of your project. 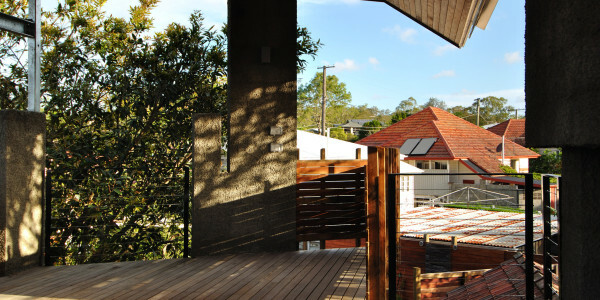 The works involved a 280 day contract to fully renovate an existing 1930s weatherboard house on a steep sloping block (11 m height at rear of block) with no crane access and limited laydown area....The quality of the building works was excellent - the works comprised approximately 80% carpentry which was completed to a high quality with excellent joinery and finishing. 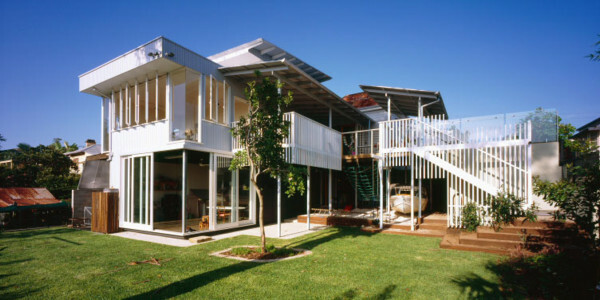 The main structural elements were either welded (steel) or constructed from structural timber….I would be pleased to recommend Greg Thornton Constructions for any complex residential building contract. 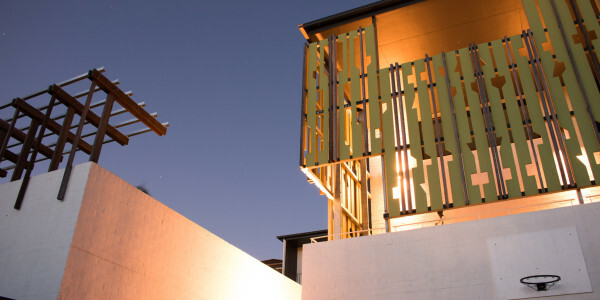 Of the three builders who tendered, Greg Thornton constructions produced the best tender with a realistic build cost. 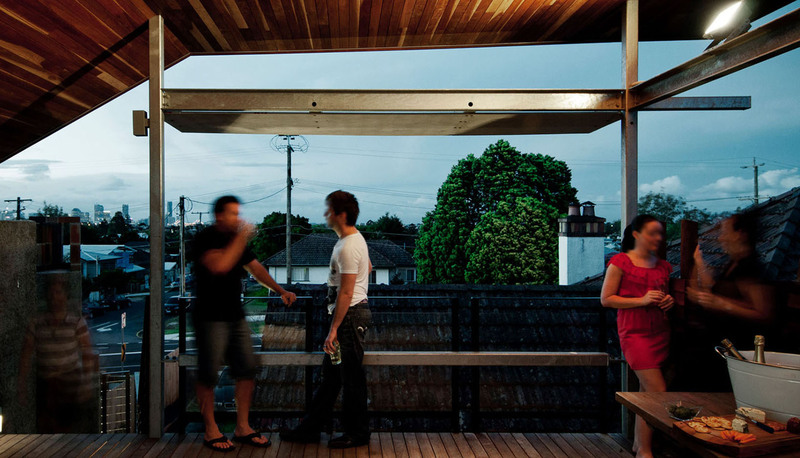 Their work throughout the twelve month build period was exemplary. We dealt personally and via our architects with the on site building manager, who was attentive, helpful and always available. There were a few challenging problems which were dealt with efficiently and with ingenuity. We felt at all times informed and were very pleased with the process and outcome....We would have no hesitation in recommending this building firm to prospective clients. 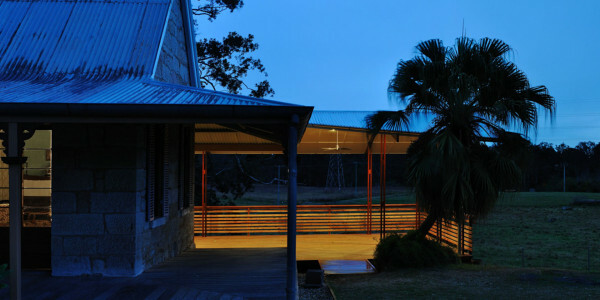 Greg Thornton Constructions is located in West End, Brisbane and has been operating since 1993. 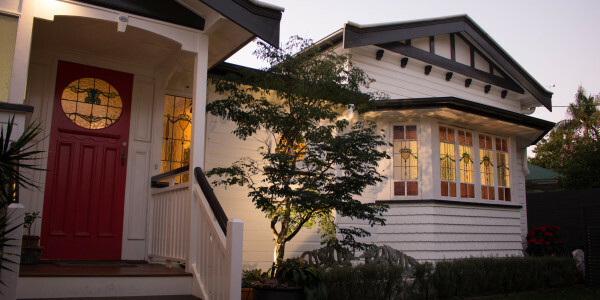 We specialise in new homes, alterations & renovations and small projects. Get in contact today to discuss how we can help make your next project a reality. Contact us during office hours to discuss new projects and get a free quote.